Go Gators- to Gator Beach! St. Augustine’s Crescent Beach is tough to beat, just like the Florida Gators football team’s Fun ‘n’ Gun offenses when Steve Spurrier was at the helm. Crescent Beach is known for its wide sandy beaches- really the best of Florida and still relatively undiscovered. You won’t find the nightlife of South Beach nor the hordes of fashionistas that go with it. You won’t find massive celebrity oceanfront compounds nor the mega-pricing those sprawling homes command. You won’t find the Spring Break party scene’s rows and rows of packed bars. 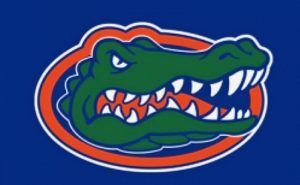 What you will find is a whole lotta Gator fans and a whole lotta relaxation! Steve Spurrier, a fan of Crescent Beach since 1965, shares his love for the area in a recent article in the Florida Times Union. It’s because of Spurrier and the many Florida Gators fans that Crescent Beach is unofficially known as “Gator Beach”, home to many a Gator fan and their extended families. 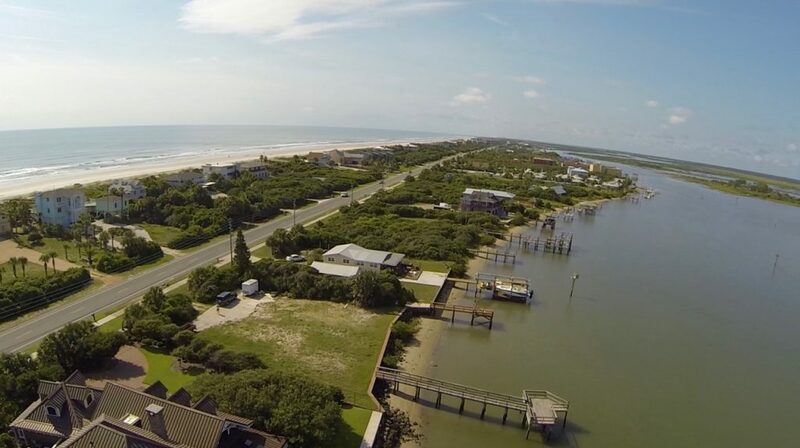 Crescent Beach is a quick 90- minute drive from Gainesville, so the oceanfront condos and single family homes overlooking the surf are a first choice for those looking to put their toes in the sand and their surfboards in the water. Sunrises over the ocean in Crescent Beach are stunning, and Intracoastal waters on the west side of A1A offer some of the best freshwater fishing in Florida. Beach condos can be found starting at about $150,000, while single family homes start at around $250,000. There’s a wide variety of options- some offering vacation rental income, some with private beach walk-overs, and others with Intracoastal deep-water docks. If you’re looking for a Crescent Beach condo or single family home, the team at 97Park will help you decide what’s best for you, and we’ll do the work to find you the best option for your budget while you take in the sunshine on the beach. Gator Beach, that is. And who knows, you might catch a glimpse of The Ol’ Ball Coach… Go Gators! Historic St. Augustine- You can live here, too!